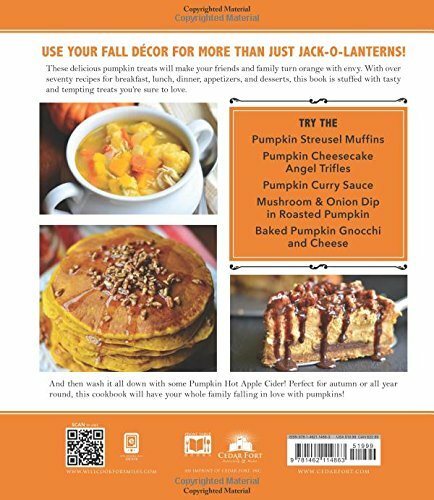 Turn your traditional pumpkin collection into dreamy pies, scrumptious cakes, tasty shakes, and more! 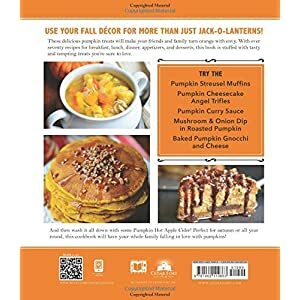 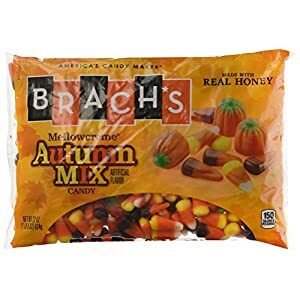 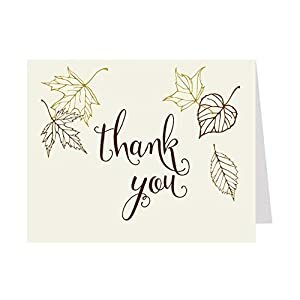 These yummy treats will save you time and money by showing you how to use your fall décor for more than just jack-o’-lanterns. 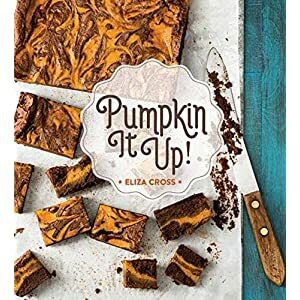 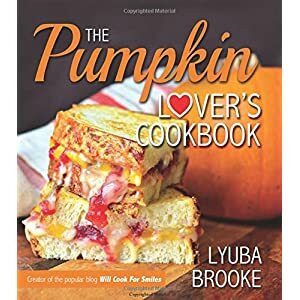 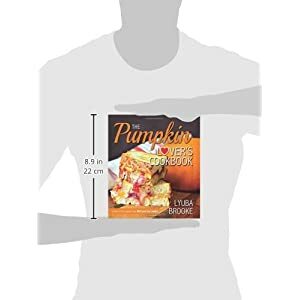 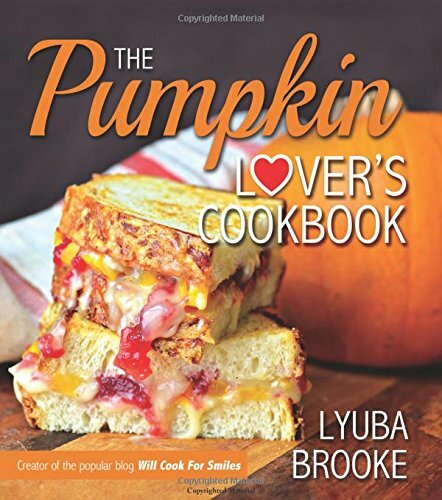 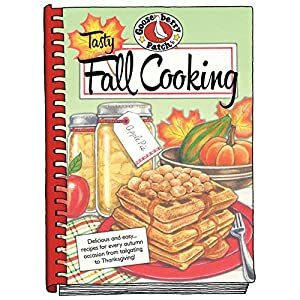 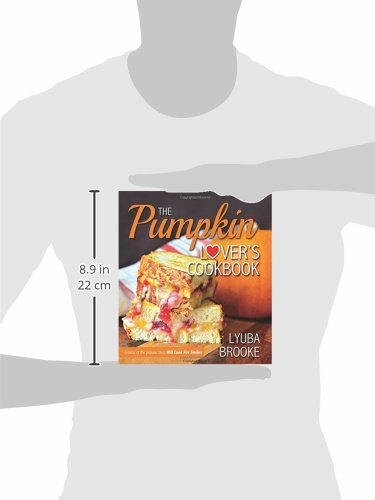 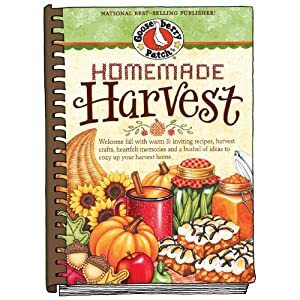 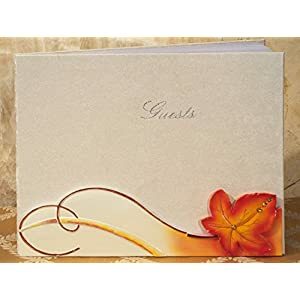 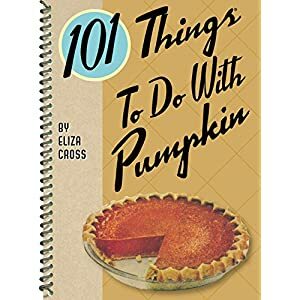 With a collection of over 70 fun and flavorful recipes, this cookbook will have your friends and family going orange with envy.